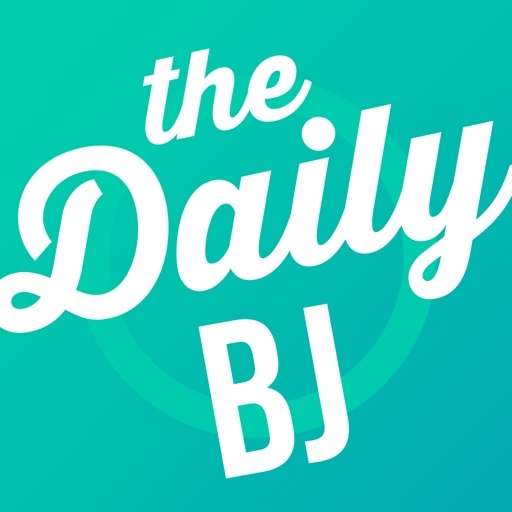 Download The Daily BJ free via AppsHawk. 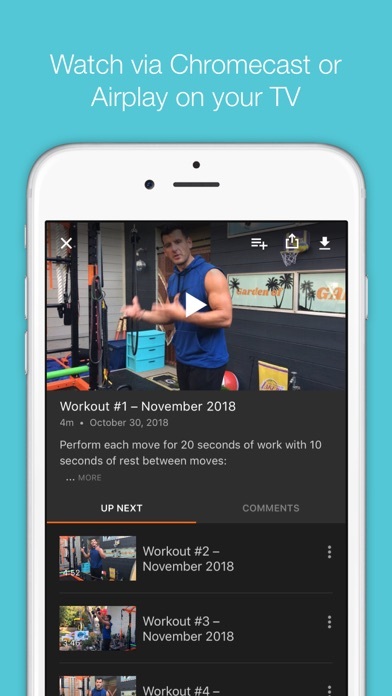 This is BJ Gaddourâ€™s custom fitness and lifestyle app. BJ is a former fat guy turned cover model and the former fitness director for the Menâ€™s Health brand. 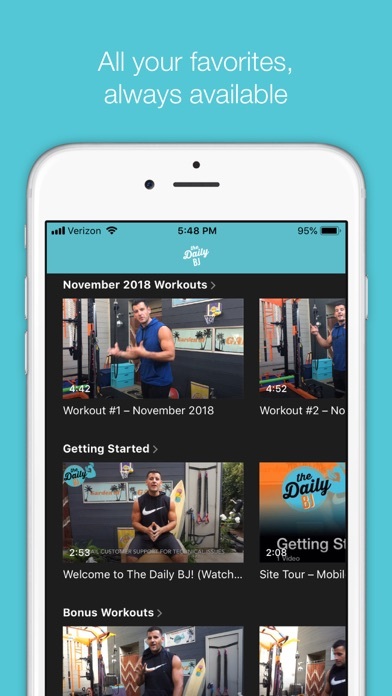 Membership provides monthly instructional workout, meal prep, and mobility vids, exclusive podcasts, and more! 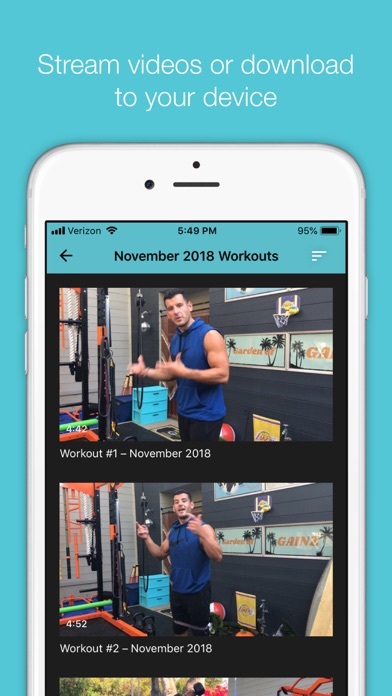 Both fat loss (SHRED) and muscle gain (GAINZ) programs are provided. Most workouts can be done at home or taken to the gym. Check out @bjgaddour on Instagram to learn more about him. 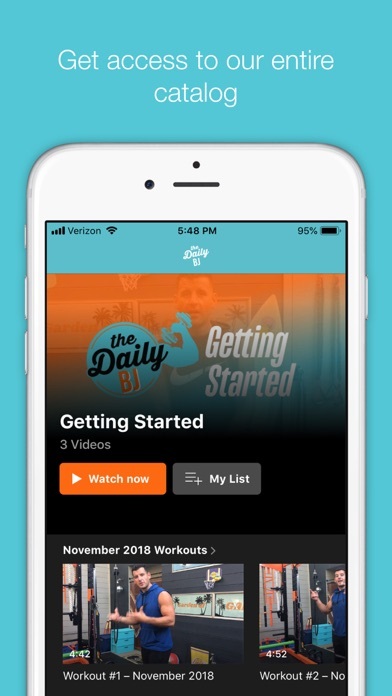 To access all features and content you can subscribe to The Daily BJ on a monthly or yearly basis with an auto-renewing subscription right inside the app. * Pricing can vary by region and will be confirmed before purchase in the app. In app subscriptions will automatically renew at the end of their cycle.